Set within a unique tropical garden beside the lagoon, Hôtel Fenua Mata'i'oa features a bar and an on site restaurant. Guests at this waterfront property can relax in the outdoor hot tub. Traditional Polynesian wedding ceremonies can be arranged on request. 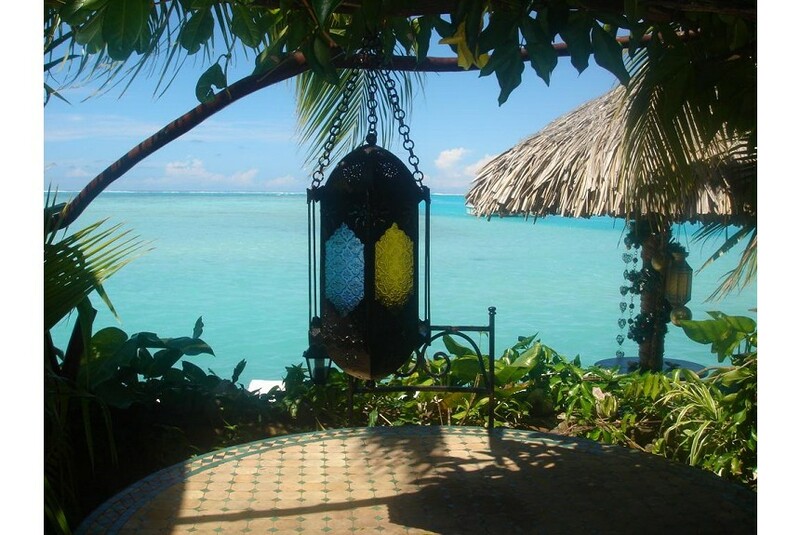 Guests can lie on the sun lounges, in front of the clear, blue waters of Moorea. Snorkeling, windsurfing, fishing, diving, canoeing are just some of the water sport activities available. It is 25 minutes' drive from Moorea Airport and 30 minutes' drive from Moorea Ferry Terminal. Each luxurious suite offers designer decor with a seating area, a flat-screen TV with French and English channels, a full minibar and a private patio. Access to a library and a shared sun terrace are included. Hôtel Fenua Mata'i'oa offers traditional Polynesian wedding a tour desk, car hire and bicycle rental. This property also has one of the best-rated locations in Papetoai! Guests are happier about it compared to other properties in the area.